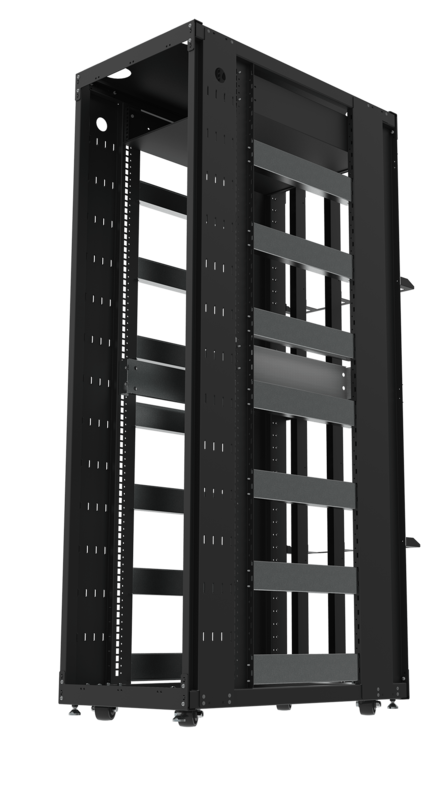 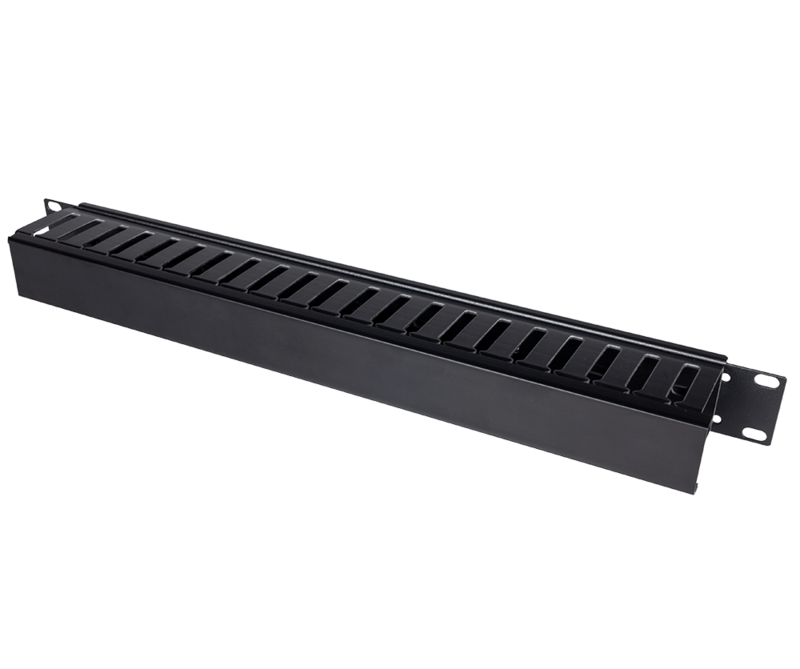 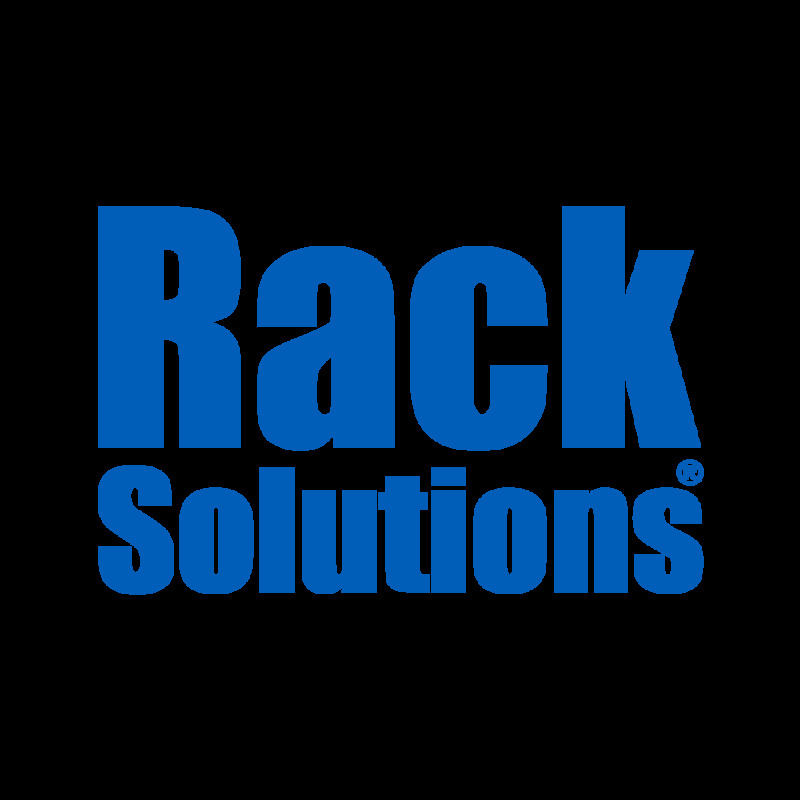 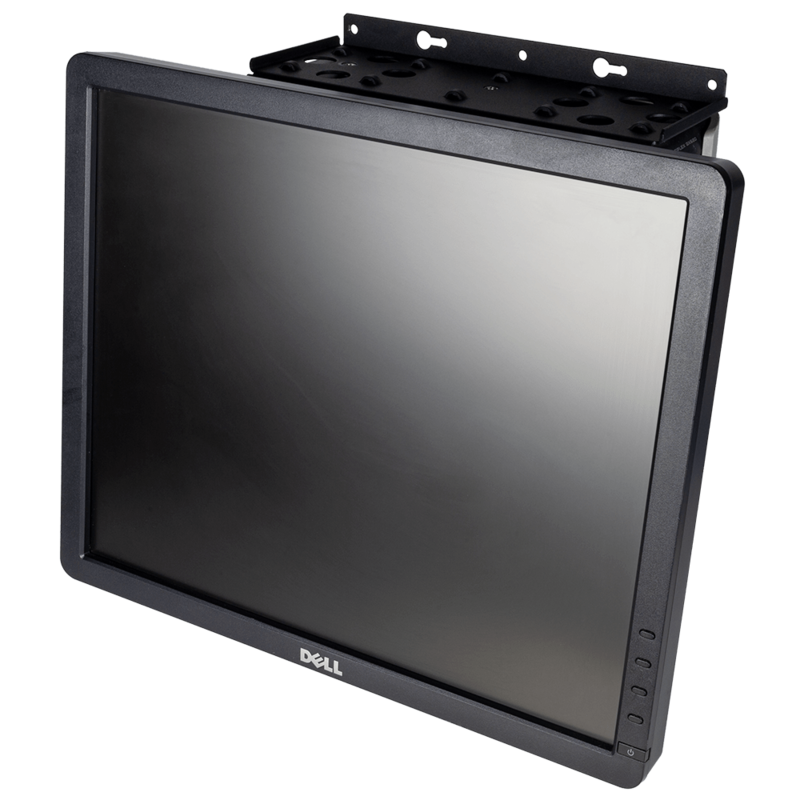 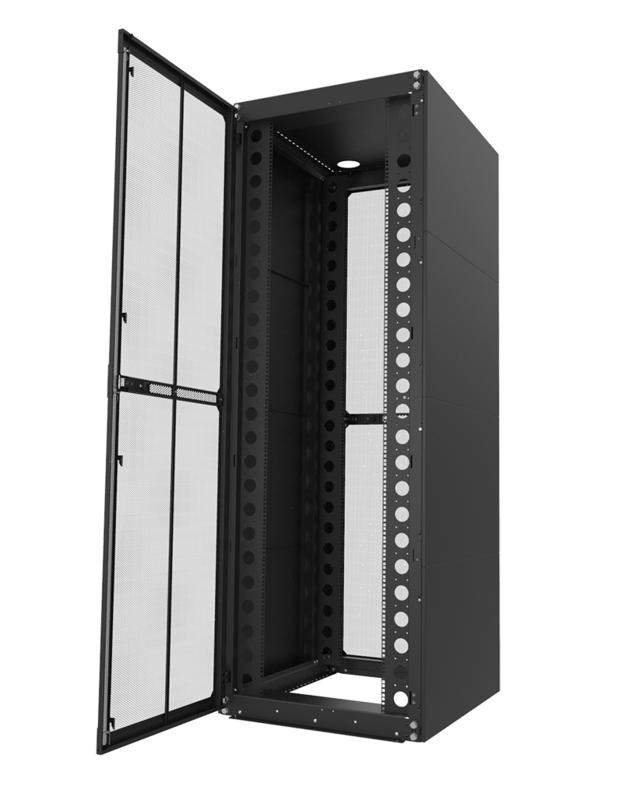 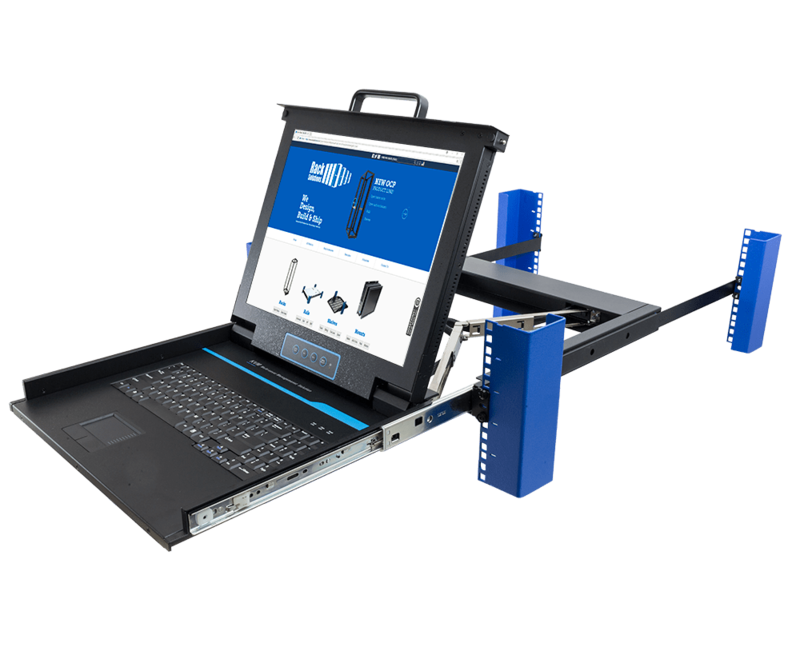 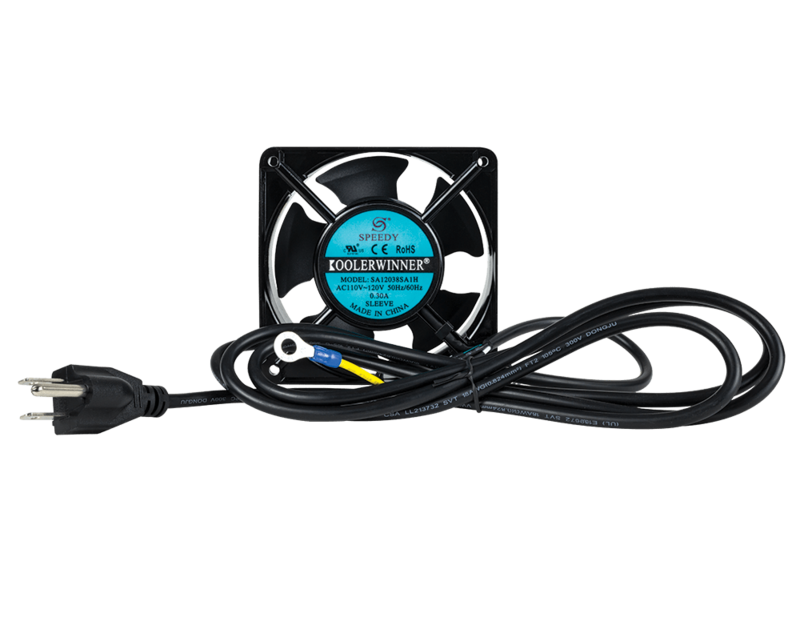 RackSolutions carries all the server rack mounting hardware needed for your equipment. 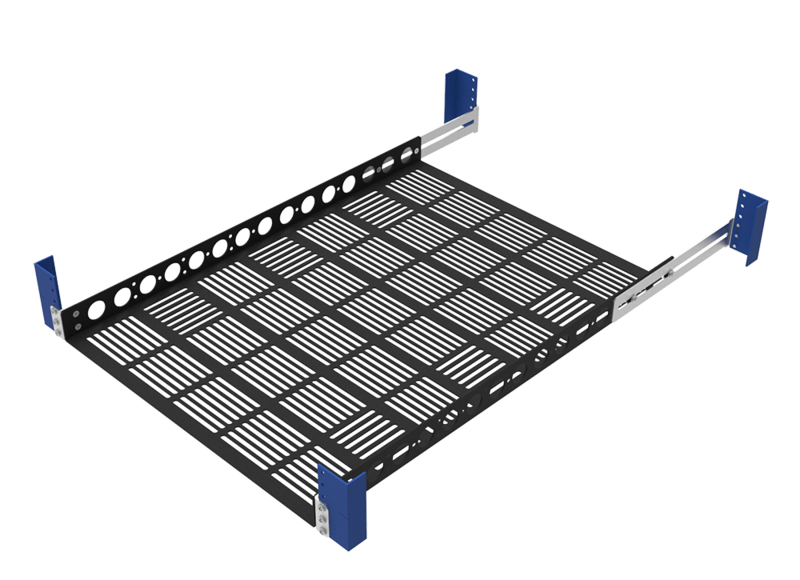 Even the largest rack relies on small hardware. 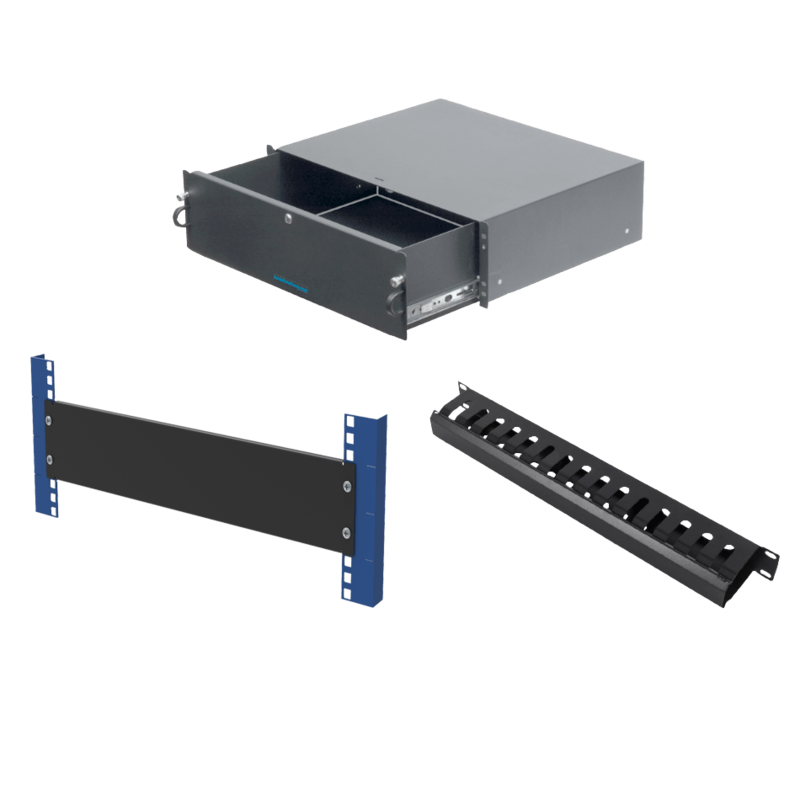 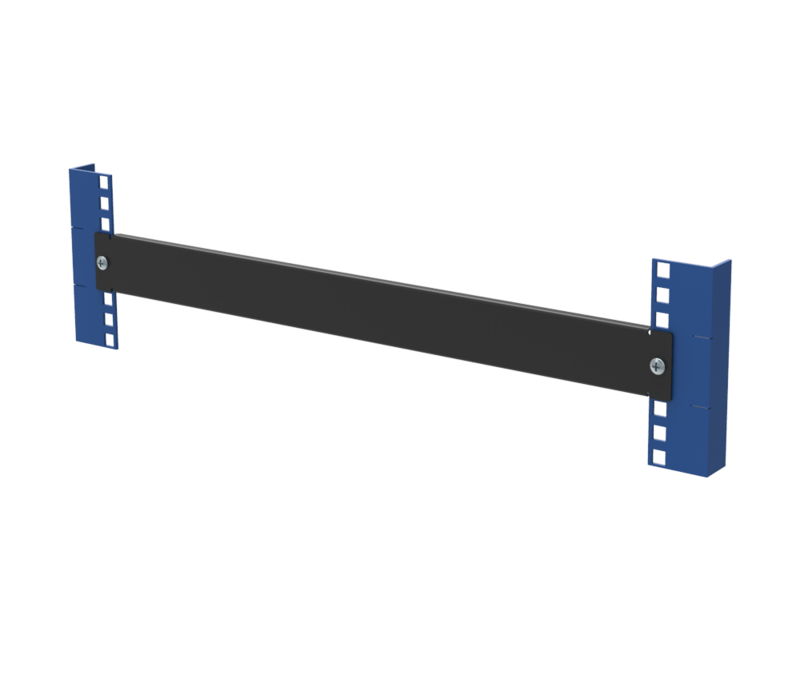 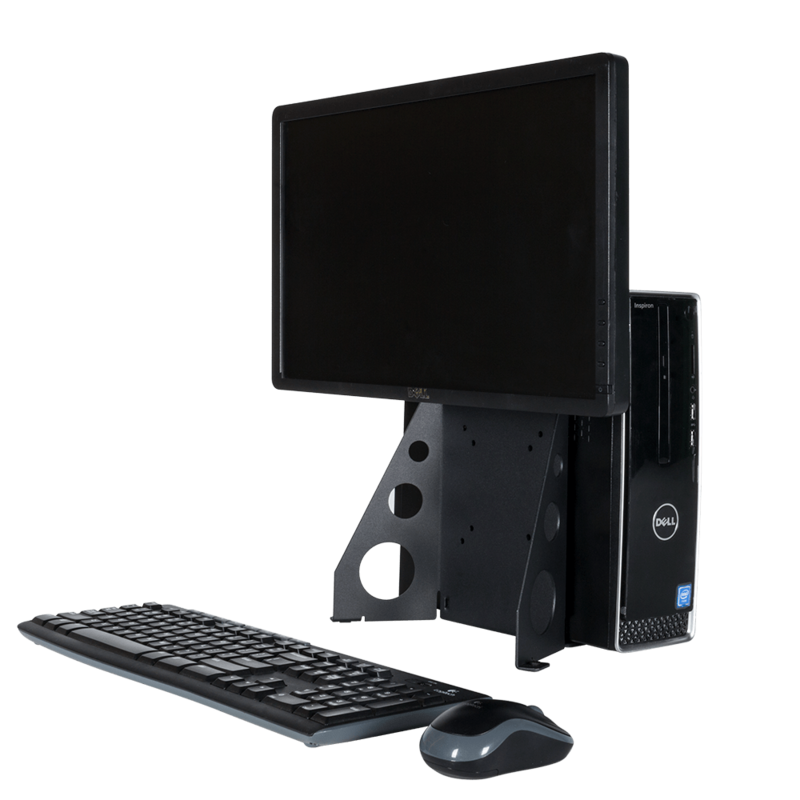 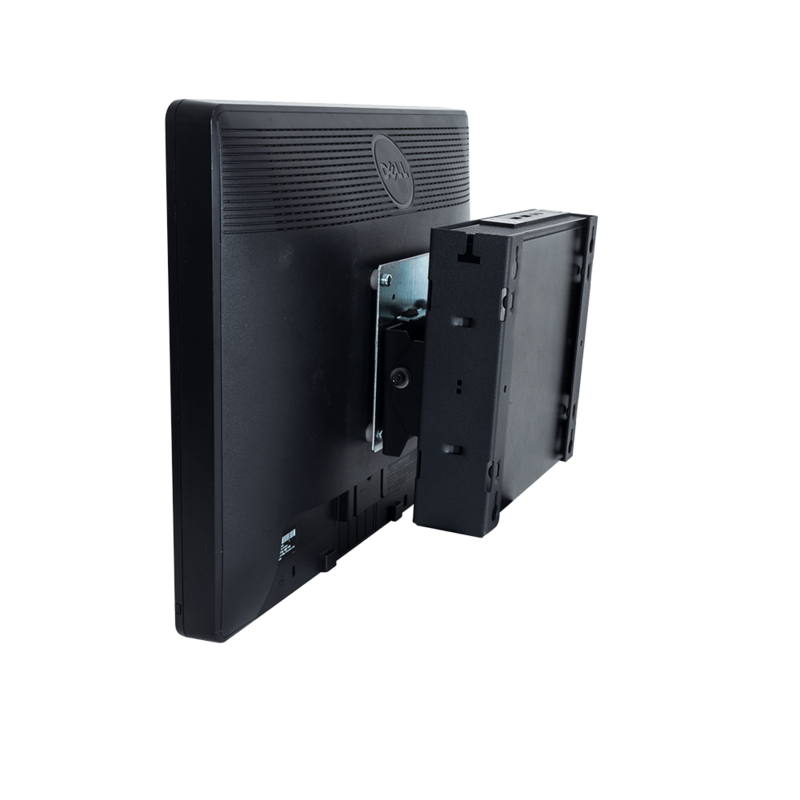 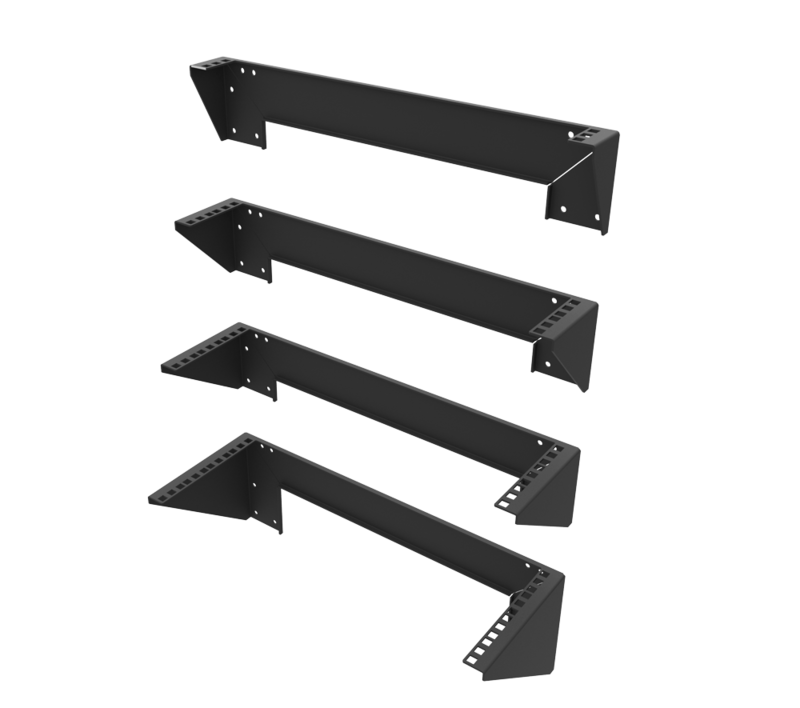 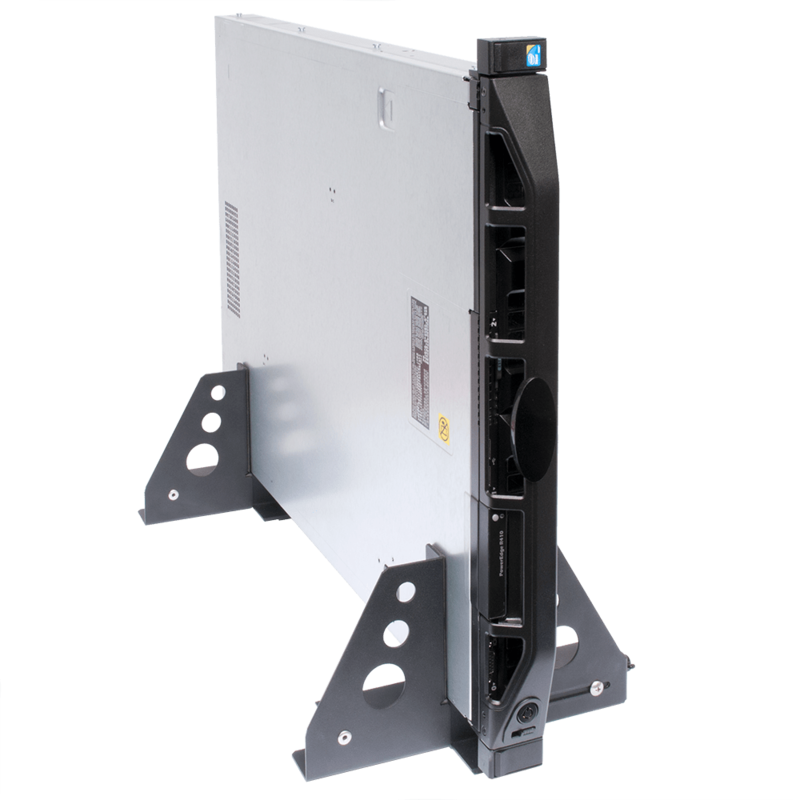 We provide all the server rack mounting hardware needed for your server racks. 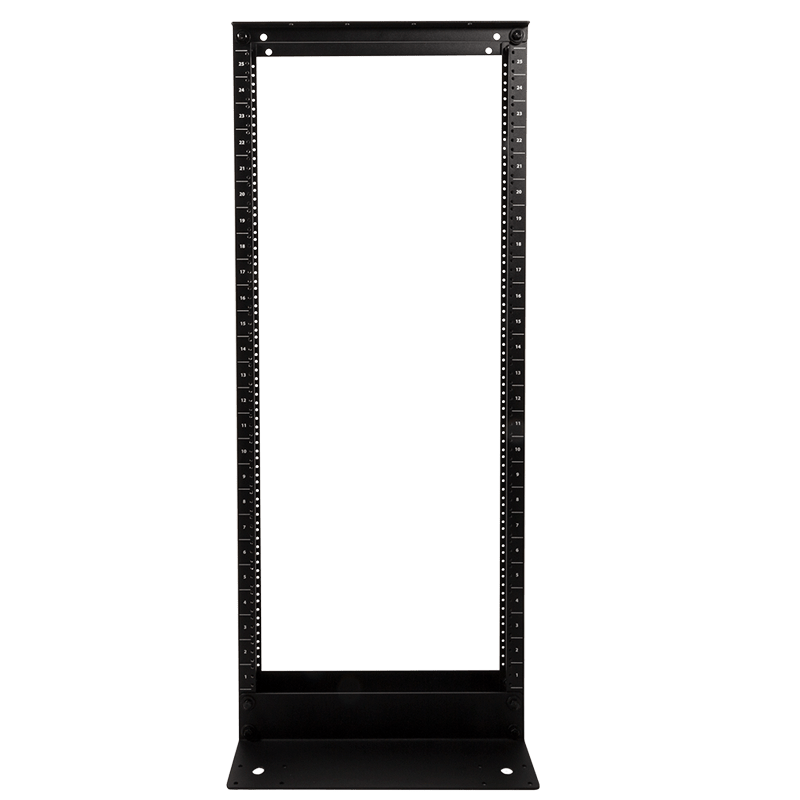 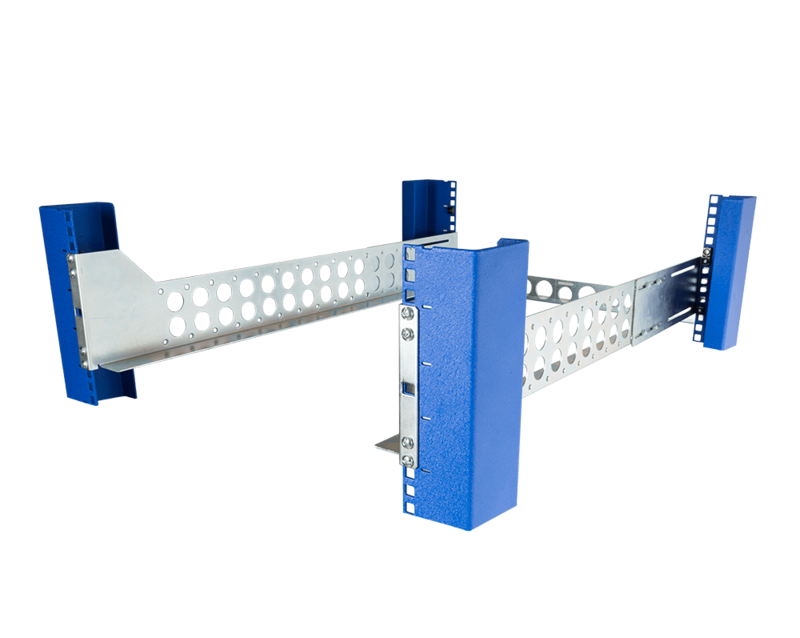 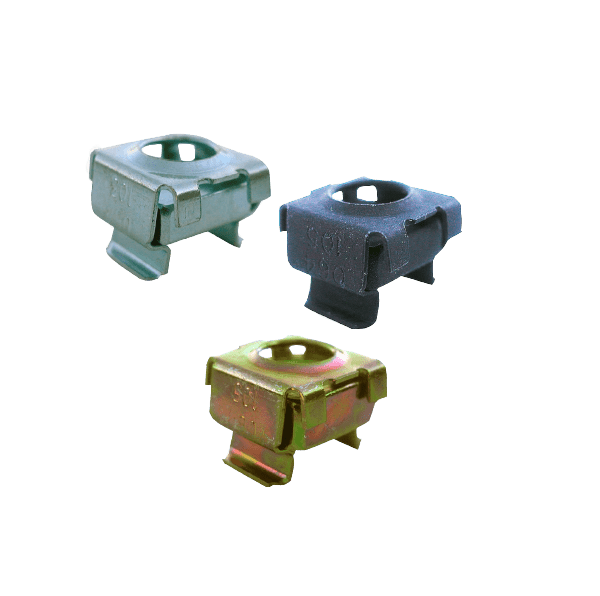 Not only do we offer cage nuts and screws in both imperial and metric sizes, we also carry specialty products for the more complex rack mounting situations. 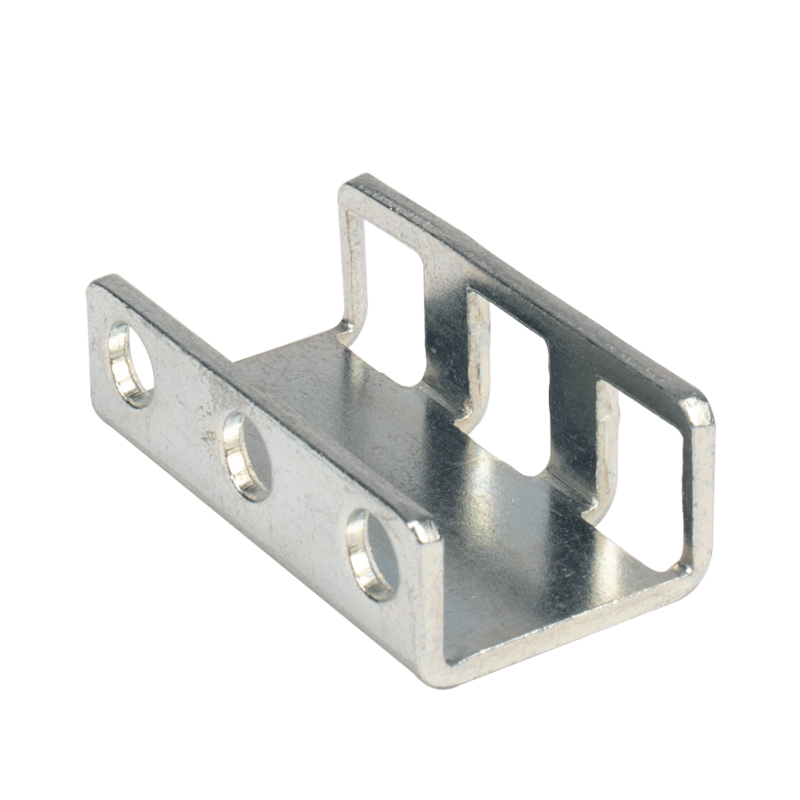 Also offered is a RackSolutions Cage Nut Tool, an easy to use hardware tool that will make securing cage nuts quick and hassle free. 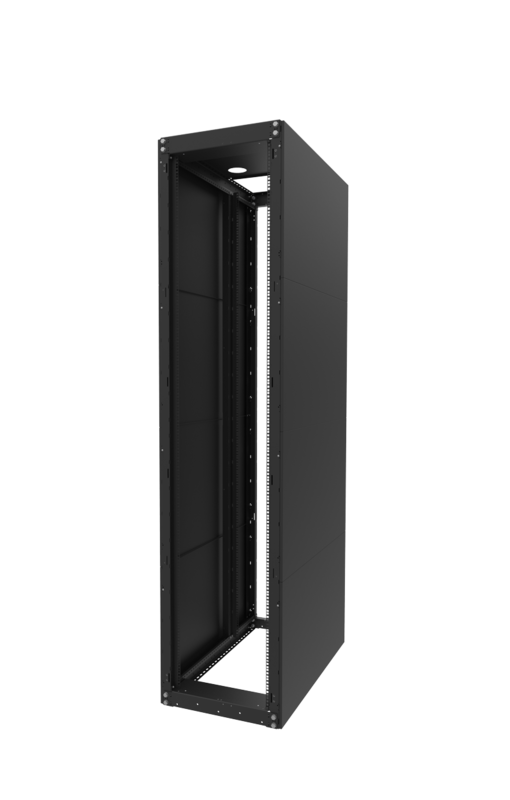 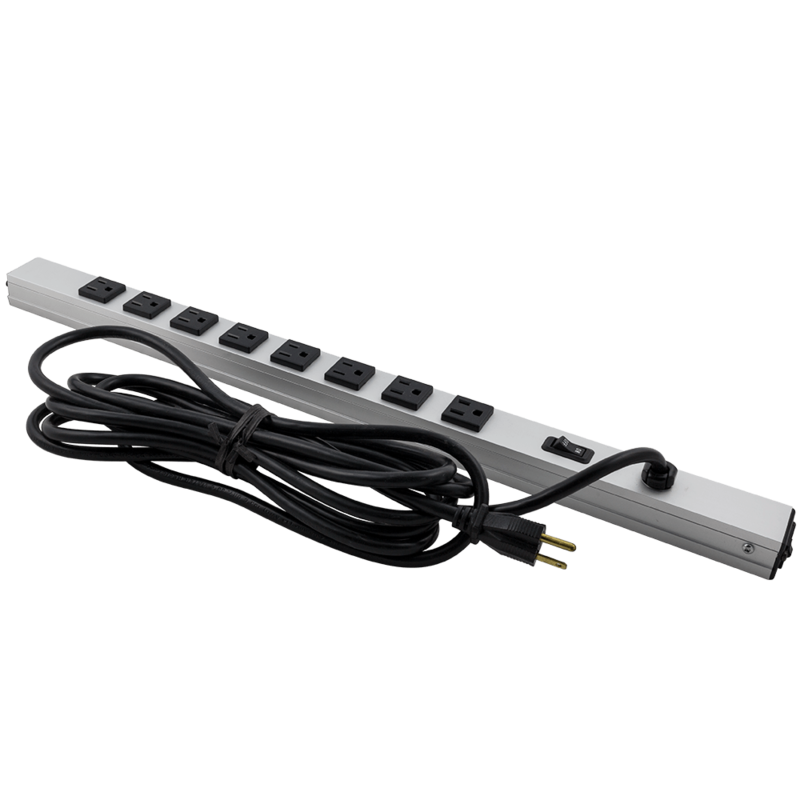 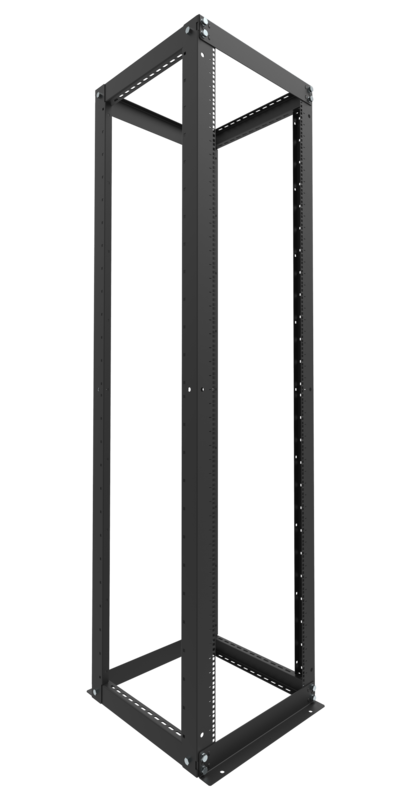 All of our server rack hardware can be used in any 19’ rack and is proudly made in the United States.